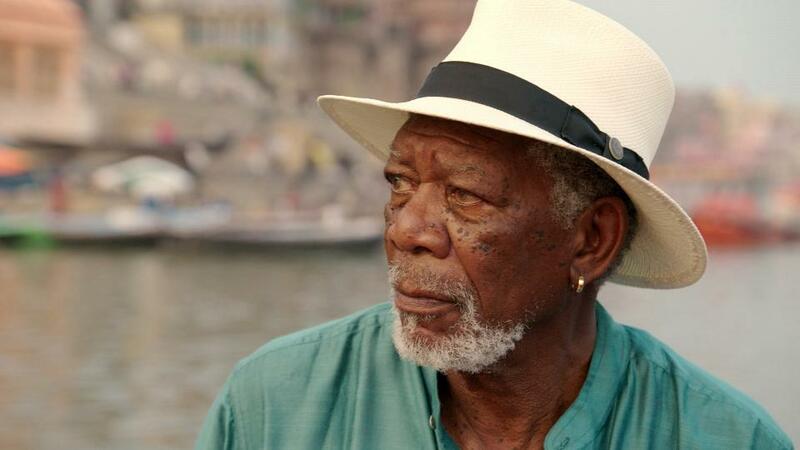 Q MAGAZINE – Morgan Freeman just turned 80 on June 1, but that’s not going to be slowing him down any. Here are 11 other actors that are part of the 80 Club and still killing it, from youngest to oldest. 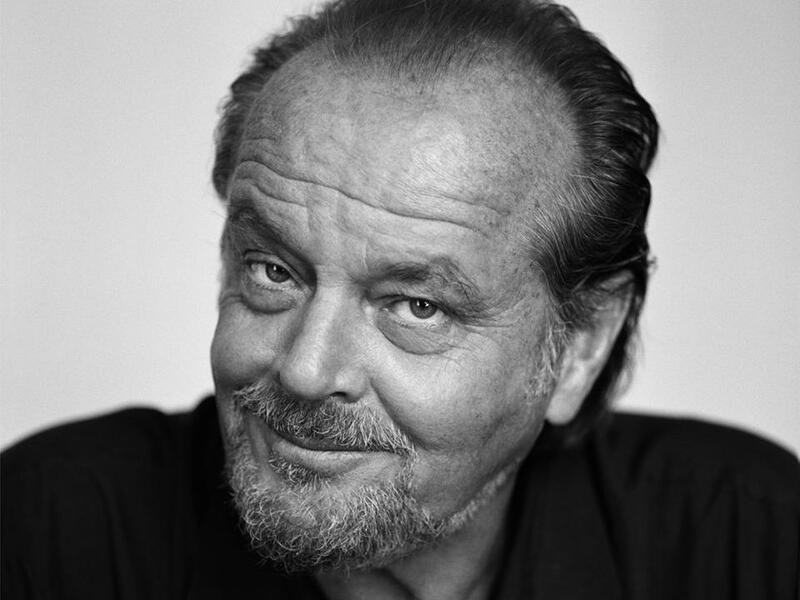 John Joseph “Jack” Nicholson was born April 22, 1937, Neptune City, New Jersey. Other than being the most male nominated for an Academy Award, Nicholson has been signed to star a remake of the 2016 German Oscar nominee “Toni Erdmann.” Nicholson is known for playing a wide range of starring or supporting roles, including satirical comedy, romance and dark portrayals of antiheroes and psychopathic characters. In many of his films, he has played the “eternal outsider, the sardonic drifter,” someone who rebels against the social structure. 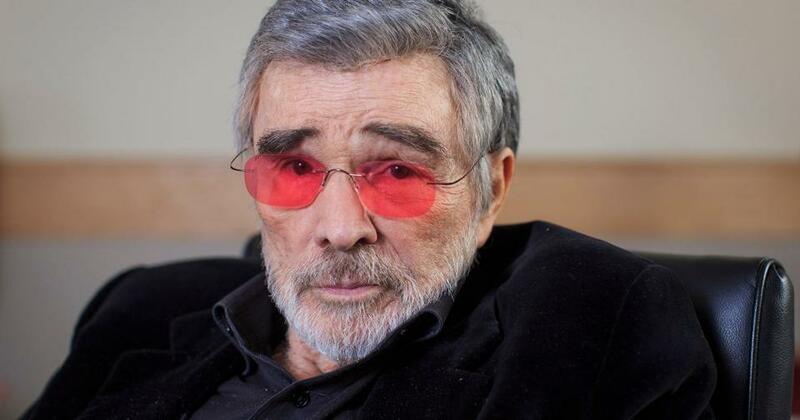 Burton Leon “Burt” Reynolds, born February 11, 1936, in Lansing, Michigan, is multi-hyphenate could most recently be seen in the Tribeca film “Dog Years.” He has starred in many films, such as Deliverance, The Longest Yard, Smokey and the Bandit and Boogie Nights, in which he was nominated for an Academy Award. 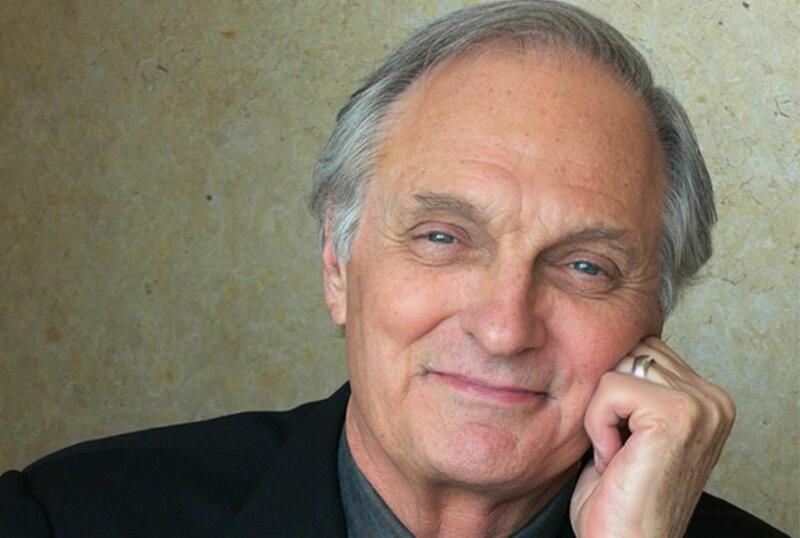 Alan Alda, born Alphonso Joseph D’Abruzzo on January 28, 1936, New York City, is a six-time Emmy Award and Golden Globe winner just starred in the 2015 film “Bridge of Spies” and last year’s Louis C.K. series “Horace and Pete.” He is widely known for his roles as Captain Hawkeye Pierce in the TV series M*A*S*H (1972–1983) and Arnold Vinick in The West Wing (2004–2006). Donald McNichol Sutherland, born 17 July 1935, in Saint John, New Brunswick, is a Canadian actor whose film career spans five decades. Sutherland rose to fame after starring in series of successful films including The Dirty Dozen (1967), M*A*S*H (1970), Kelly’s Heroes (1970), Klute (1971), Don’t Look Now (1973), Fellini’s Casanova (1976), 1900 (1976), Animal House (1978), Invasion of the Body Snatchers (1978), Ordinary People (1980) and Eye of the Needle (1981). 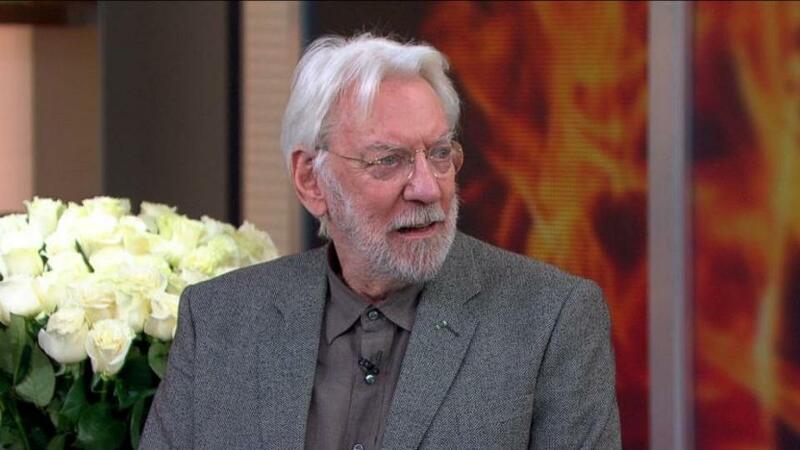 Since then, he established himself as one of the most respected, prolific and versatile character actors of Canada. 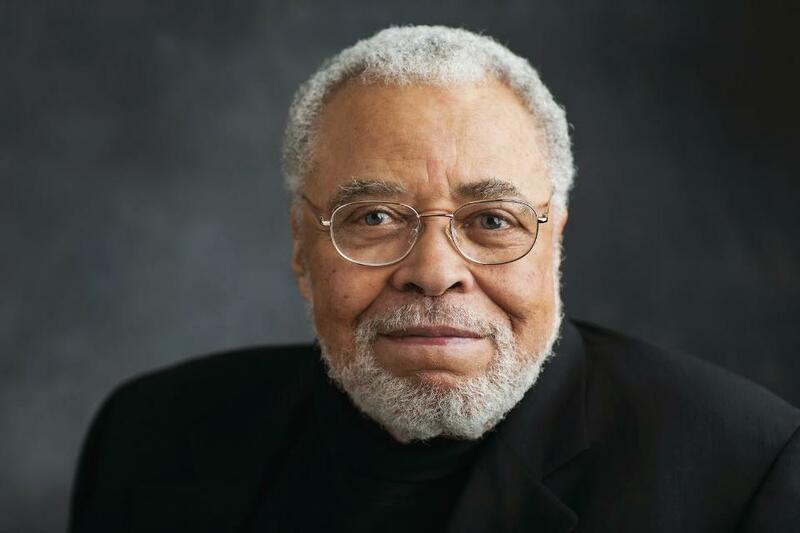 James Earl Jones, born January 17, 1931, Arkabutla, Mississippi, is best known for his voice roles as Darth Vader in the Star Wars film series and Mufasa in Disney’s The Lion King as well as many other film, stage, and television roles. Jones has been said to possess “one of the best-known voices in show business, a stirring basso profundo that has lent gravel and gravitas to” his projects, including live-action acting, voice acting, and commercial voice-overs. Heywood “Woody” Allen (born Allan Stewart Konigsberg) was born on December 1, 1935, in Brooklyn, New York. The Oscar-winning director released “Café Society” in 2016 — as well as starring in and directing the Netflix series “Crisis in Six Scenes.” And he wrapped “Wonder Wheel” with Kate Winslet. He worked as a comedy writer in the 1950s and by the mid-1960s Allen was writing and directing films. Allen won four Academy Awards: three for Best Original Screenplay and one for Best Director (Annie Hall). 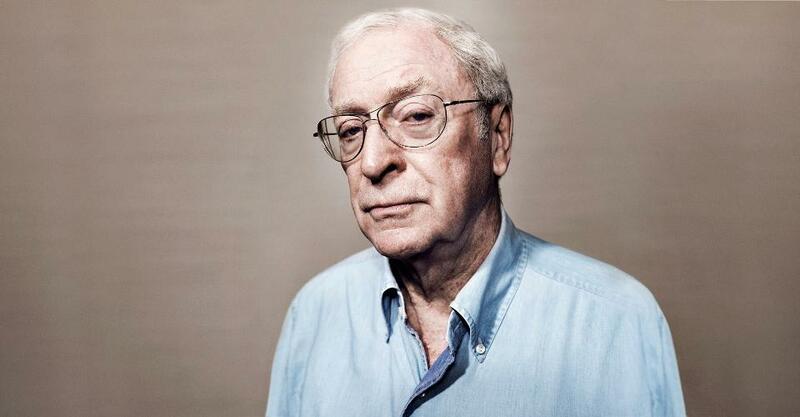 Sir Michael Caine, CBE, was born Maurice Joseph Micklewhite Jr. ; on 14 March 1933, in Rotherhithe, London, England. The Oscar-winning actor is renowned for his distinctive working class cockney accent, Caine has appeared in over 115 films and is regarded as a British film icon. 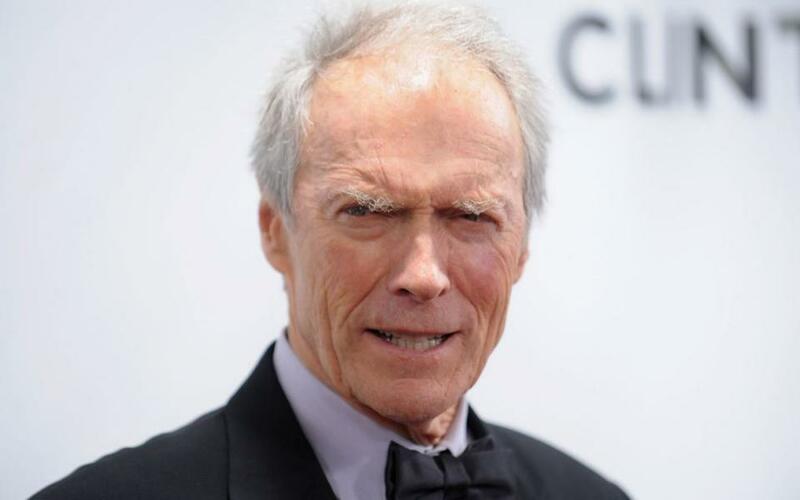 Clinton Eastwood Jr., born May 31, 1930, San Francisco, California, is best known for is tough guy roles. After achieving success in the Western TV series Rawhide, he rose to international fame with his role as the Man with No Name in Sergio Leone’s Dollars trilogy of spaghetti Westerns during the 1960s, and as antihero cop Harry Callahan in the five Dirty Harry films throughout the 1970s and 1980s. These roles, among others, have made Eastwood an enduring cultural icon of masculinity. 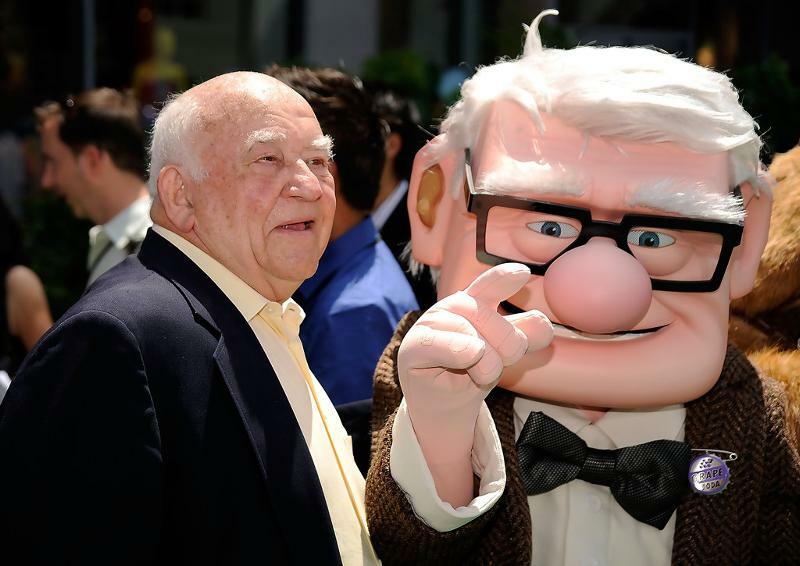 Yitzhak Edward “Ed” Asner, born November 15, 1929,Kansas City, Missouri, is best known for his role as Lou Grant during the 1970s and early 1980s, on both The Mary Tyler Moore Show and its spin-off series Lou Grant, making him one of the few television actors to portray the same leading character in both a comedy and a drama. 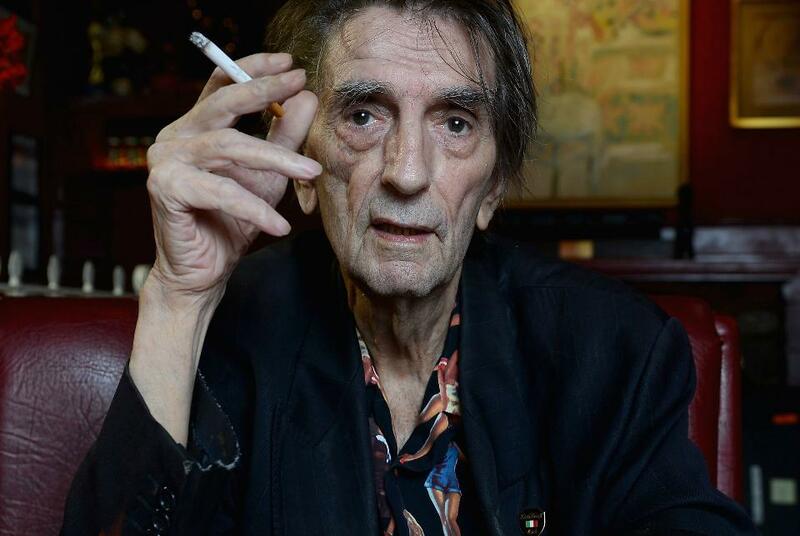 Harry Dean Stanton was born July 14, 1926, in West Irvine, Kentucky. Stanton’s career has spanned over 60 years, during which he appeared in such films as Cool Hand Luke, Kelly’s Heroes, Dillinger, The Godfather Part II, Alien, Escape from New York, Christine, Paris, Texas, Repo Man, Pretty in Pink, The Last Temptation of Christ, Wild at Heart, The Straight Story, The Green Mile and Inland Empire. Stanton played a recurring role as an LDS polygamist offshoot leader for the first 3 seasons of the HBO television series Big Love. We hope you enjoyed the compilation. Please share. Next articleWhy Are Novelas So White?